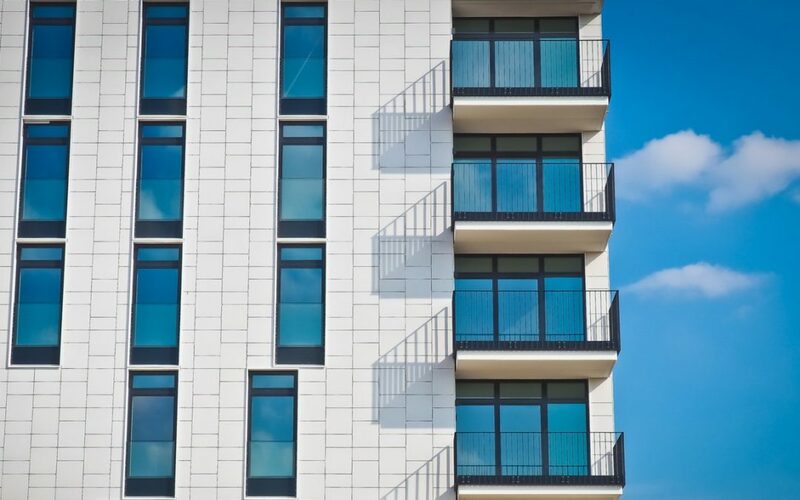 In the world of multifamily cashflow real estate, as with all forms of cash flowing commercial real estate, Net Operating Income (NOI) is one of, if not the most vital metrics an asset can provide. NOI is largely used to gauge an assets investment return, as well as establish an assets value in the marketplace. If you’re investing in any asset that yields a dividend, understanding how that return is provided and how it affects the assets value is step one on an asset level basis. NOI, plain and simple, is a property’s income after operating expenses are deducted. There are other factors each investor needs to take into consideration, such as income taxes, depreciation and appreciation, but we’ll save that for another time. Once each line item is evaluated from an income statement and categorized using the classifications above, it’s simple math. As a formula it looks like this: INCOME – EXPENSES = NOI. Take the total INCOME and deduct the total EXPENSES, and you get your Net Operating Income. As an example, on an annual basis, if an asset is generating $1,000,000 of Net Income, and is costs $500,000 in Net Expenses to operate, your NOI is $500,000. $1,000,000 – $500,000 = $500,000. Why is NOI so important? From a financial viewpoint, the NOI is the heartbeat of an asset. All of us that invest in cash flowing assets are looking for the income stream that an individual asset is currently producing. That cash flow IS the NOI. There are other factors that affect the NOI such as the condition of the asset itself, it’s location and how it’s being operated. Any one of these criteria can affect your NOI in comparison to your market competition, however, the condition and its operation are two factors that a good operator can always improve in order to increase an assets NOI, and we’re always looking at how NOI is going to increase. The bottom line is the higher the NOI of an asset, the higher a return on your invested capital it will produce on an annual basis. When evaluating the value of an asset, NOI plays a critical role. 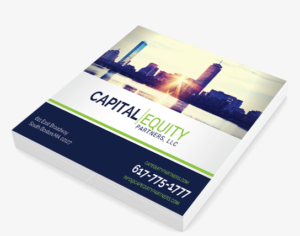 Each real estate marketplace trades assets at a subjective market capitalization rate or “Cap” rate. This Cap rate is also a valued metric by most investors, but not all. The Cap rate metric is the estimated annual return an assets income stream would generate if the asset was purchased using 100% cash, with no debt from a lender. Using leverage increases your return, but that’s again for another article. The value of an asset can easily be estimated simply by using your assets NOI and dividing it by the market Cap rate. Let’s go back to our example from above, and estimate the market our asset resides is generating an average cap rate of 6.25%. We take our NOI from above of $500,000 and we divide it by the Cap rate: $500,000 / 6% = $8,000,000. Our assets value is $8,000,000. As an investor looking to generate passive income through multifamily, the first metric on an asset level basis to understand how that asset is operating. The consistent income stream produced by an asset is a key metric to understand, as it telegraphs your investments annual return and how its value relates in the marketplace. These items are part of the ABC’s of real estate investing and one every cash flow investor needs to understand.